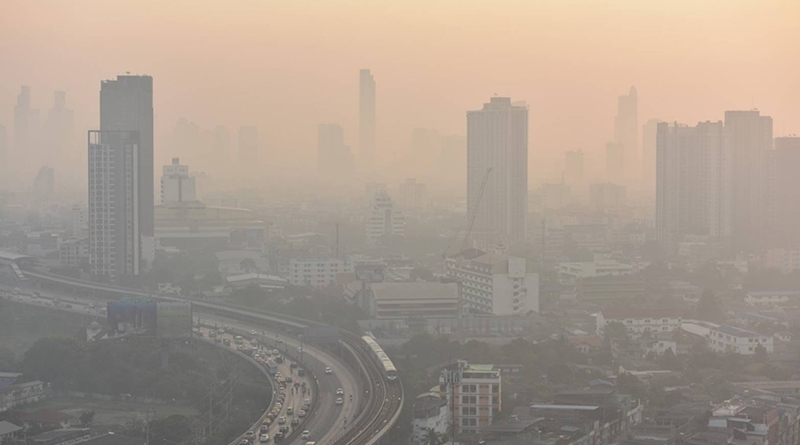 The Pollution Control Department has been working with other government sectors to help find a solution to the PM2.5 dust particle issue that the nation is facing right now, especially in Bangkok and nearby provinces. 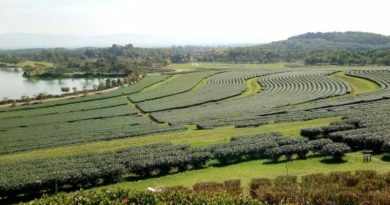 There have been developments of currently 14 measurements that will help deal with the pollution both in the short term and in the long run. The roads will be cleaned more often and water will be sprayed into the air every day from 6 pm to 6 am until the air quality improves. 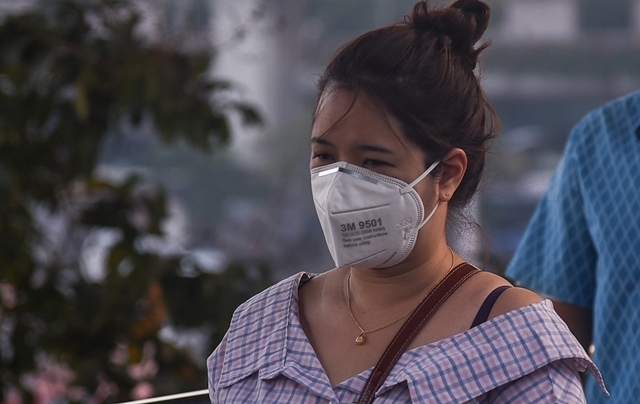 N95 masks will be handed out at different locations throughout Bangkok including, Lumpini, Jatujak, Bang Kapi, and more. Citizens that are seniors, children, and those with higher risks will require special attention. Strict implementation of the law on all vehicles on the road including private transportation, public transportation, and large delivery trucks on their Gas Emissions. 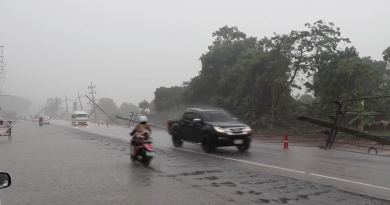 A board should be formed to help find a solution to the construction of electric trains in Bangkok with the goal of restoring the road back to the original condition. There should also be a special formation to help find a solution to the construction of large buildings including skyscrapers and the public utility system running throughout Bangkok. Research to solutions for the heavy traffic and a more strict measurement against vehicles parking by the main roads. No burning allowed, especially burning into the open air. A campaign for people to turn off their vehicles when parked at a government building, hospital, schools, and locations in areas with high pollution. Artificial rain beginning from 15 Jan to 19 Jan of this year. Improvement and development of fuel along with making sure all vehicles meet the Euro 5 and Euro 6 standards. To promote travel by public transportation and hybrid vehicles. The age of vehicles that require check-ups will be reduced and increased tax on old cars. Introduce a limit for cars that can enter and leave Bangkok in the morning and in the evening. Speed up the electric train construction process and to work on improving the public transportation system with main goals of a better travel connection throughout all of Bangkok. FB Caption: There have been developments of currently 14 measurements that will help deal with the pollution both in the short term and in the long run. 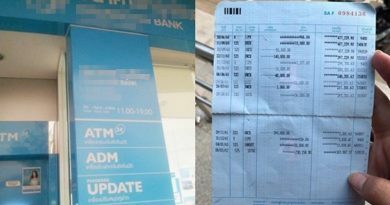 Money has been disappearing from a bank branch in Pai, Mae Hong Son.